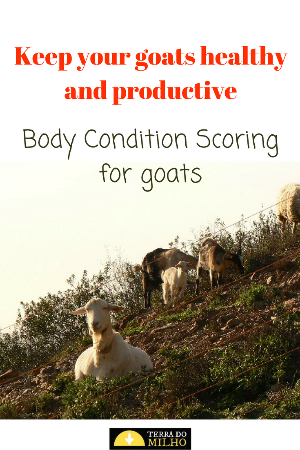 Home » Goats » Body Condition Scoring for dairy goats, made easy. What is a Body Condition Scoring? Factors that will influence the goat’s body condition. How to use BCS as a management tool? The scouring is done in three regions of the goats body. Body Condition Scoring (BCS) is a practical DIY tool to find out what fat and muscle reserves a goat has. It is a way to find out about the well being of a goat. Whether it gets enough nutrition and is living in the right conditions. It can be used as a feeding management tool. It is a scoring scale with which you can visually score the condition of, in the case of this blog, a goat. There are BCS scales for horses and for pets as well. The BCS scale for goats goes from 1 to 5. Score 1 indicating an extreme deficiency of fat and muscle reserves and score 5 indicates an extreme accumulation of body fat. A score of two and below means the goat has insufficient reserves for a high level of production. When the score is approaching 5 there is a risk of pregnancy toxaemia, metabolic disease and difficulty kidding. For an ideal score you would stay between these extremes. Which for a goat in the prime of its life, would be somewhere between the score of 3-3,5. When the goat is in a good condition it means it will have less health problems and it will reduce the number of babies lost in the first week after they were born. There can be a variation of reasons why the score is in these extremes. Scores below 2 can indicate dental problems, parasites, cancers or infections. We are talking about extreme situations, so I think in case this happens to your goats it is time to contact a vet. As a good goat keeper you will probably be contacting a vet long before your goat hits this score. 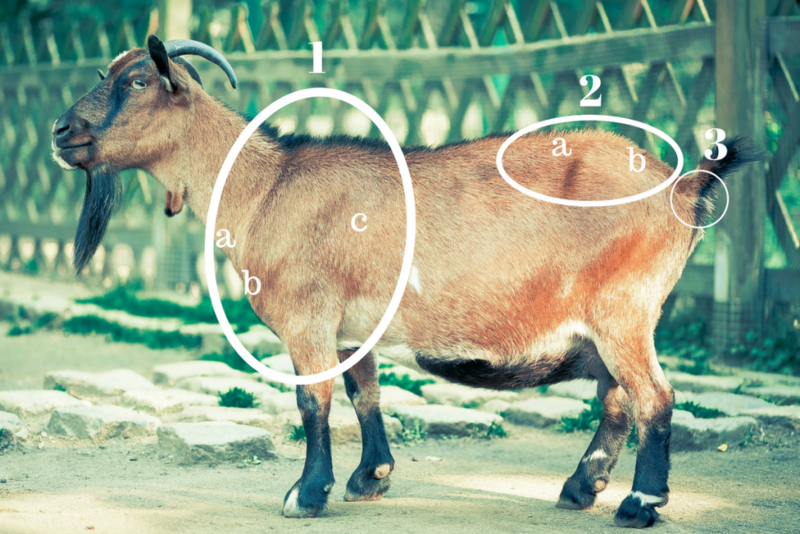 A goat that scores approaching 5 is likely be overfeeding or has a lack of exercise. Some dominant goats can steel almost all the food from the other goats and doing so get overweight. Here is a more detailed description of the factors that influence a BCS for a goat. When high producing breeds are producing milk and are not fed according to the production level, they do not always reduce their productivity. Instead they would use their muscle and fat reserves to produce the milk. Even if goats have a rich pastor that has everything in it they need, they might still not eat what they need. Goats can be very picky in what they eat. So when they are producing milk they might not adjust their habit in what they like to eat in the pastor. The result can be that they do not get the nutrients that they need and might have to be fed additionally. To keep an ideal score the level of production and the feeding schedule need to be in balance. If the high producing goats gets to little nutrients the score will go down. On the other hand goats that are fed on a high producing schedule and do not give the high production of milk will go up in the score. So the amount of feed and the production are very related. In the first 60 days of lactation goats will lose 0,5-1 scores. This is during their peak of lactation. In general, after 150 days of lactation they will start gaining the los back to their normal level. This is a natural thing and does not need any worry. When conditions are ideal they will then keep their scoring until drying off Which is usually two month before kidding. During this last two month of the pregnancy it is desirable that the goat maintains the same score. Sometimes goats are dried off but are milked through for a variation of reasons. When milking through the goat will naturally increase in scoring. For this reason some goat keepers milk their goats through only for 2 years. However new insights have shown that it does goats no harm if you milk them through for many years when you adjust the feeding to their scoring. When goats are kept dry for long it can also result in a higher scoring and the feed has to be adjusted to keep them on an ideal score. When goats are older than 7 years it is harder for them to keep the same muscle and fat reserves. It is a natural thing that will happen, to most goats. It is desirable though to not let them go too low on the score so they will maintain an acceptable body condition. Goats that kid at an early age, around a year old, and that give an adequate amount of milk, can hardly be overfed. When goats are kidding at 1,5 – 2 years, you will have to keep an eye on their score and might have to adjust their feed. Serious goat health problems will lead to a decrease of muscle and fat reserves. This can be parasites, viral or bacterial disease, dental problems and many other chronic conditions. 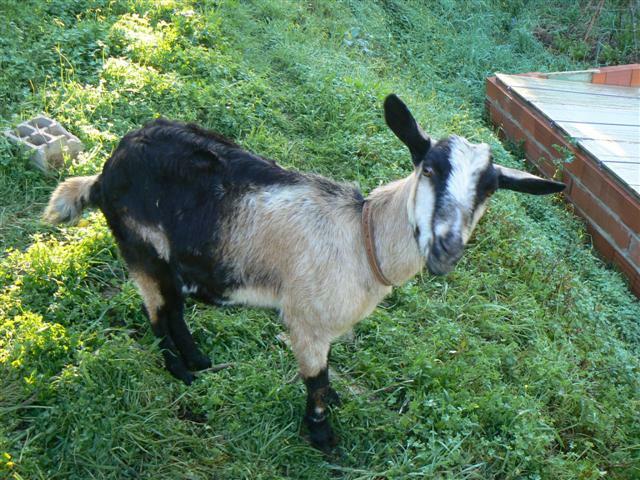 A dairy goat with problems in the bone structure might be less able to walk to feed, forage and water. When the problem is less serious it might still be problematic to compete with the other goats in the group for feed. less able to compete with other animals in the group, and to get to and from the milking parlor. A misalignment of teeth can cause difficulties to eat, which can result in slow eating. This scoring is done by scoring each animal individually. I could imagine that if you have a lot of goats you start making an estimate on sight to start with. And when you see that some animals need a closer look, you than separate them to take an individual scoring. Managing your goats so they will each of them, more or less, be at an ideal score means you have to organise your goat place in a way so this is possible. Goats are herding animals which have a strong social order. This means you sometimes have to give the lower in rank the chance to ge to their feed. It can be done by feeding goats individually. We do this while they get milked. So we know they all get enough (and fore some, not too much) of their basics. The hey and fresh greens are fed collective in our small goat barn. The greedy ones naturally get more. If I see that this leads to an imbalances in the scoring I divide them in smaller groups and feed these groups separately. Usually there is enough feed in the shrub lands to balance it. Only in the very dry summers which can last until September, there is not enough feed in the shrub lands. That is when I have to watch them. The goats will never be exactly the same. Our dominant goat Bianca will always get more feed then our goat Kimberly, but the differences will be within acceptable limits. Goats that are only free ranged and do not get extra nutrition will have a low BCS. This is how for many centuries goats were and are kept in the poorer agricultural areas. The backside of this system is that the loss of goats is relatively big and the production very low. For modern standards, I think, it would be considered an inefficient system for production. Adding new goats from outside the family can also cause some problem for the newcomers to get to their feed. It is good to keep an eye on that and manage it a bit at the start, so they will get enough too. I did quite a bit of research for this blog, and doing so I came across a very good Youtube video. I could not explain it better than Elizabeth Henning, appraiser from the American Dairy Goat Association. She does it all by heard. The good thing of this scoring is that you do not need to turn your goat upside down, as you need to do with some of them. The video, which is made by UC Davis Vet Med, gives the information very quickly so I made a small summery below. 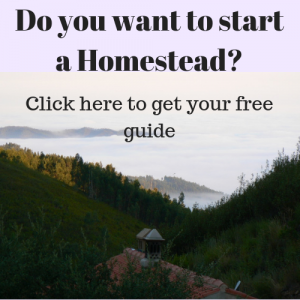 You might want to read this first. Some things are easy to miss or hard to remember afterwards. In the picture below you can see where the regions are on the goat’s body. Underline of the neck; shoulder region into the brisket; accumulation of flesh at the brisket. Over the ribs above (!) the point of elbow palpable or visible. The degree of muscle and fat covering the loin. The amount of filling at the end of the spine (the ‘flatish’ part before the tail). The amount of fleshing and the flexibility of the tail skin, you will have to take the tail in your hand with your thumb above and your fingers under it. The amount of fleshing visible above the tailbone at the base of tail. For this blog I used information from the video Dairy Goat Body Condition Scoring ; the website https://www.sheepandgoat.com/ and from an the article DAIRY GOAT BODY CONDITION SCORING.